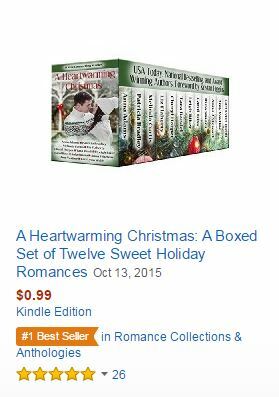 A Heartwarming Christmas is still just 99 cents! If you haven’t been persuaded to give this collection a shot, I have a few reasons why today’s the day. -Foreword by cool Kristan Higgins. Click this link for more Higgins awesomeness. -12 connected stories, all set in a sweet town that will make you think of Hallmark movies. -Romantic comedy, all the happy feels, and at least 12 smiles. -Funny dogs and sweet cats. -5-star reviews…29 of ’em on Amazon alone! -You are going to find a new author to love, I guarantee it! -Each story is a short, sweet break perfect for a beautiful Sunday afternoon. -Did I mention it’s only 99 cents? The Gingerbread Men anthology by Liz Flaherty, Patricia Bradley & Rula Sinara. 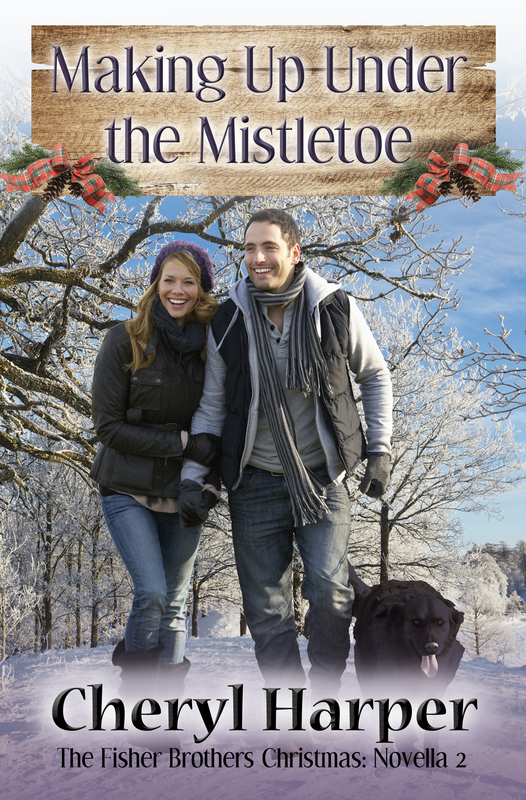 When two sisters and their widowed mother are reunited for the holidays, falling in love isn’t on any of their Christmas wish lists, but sometimes the best gifts are unexpected..